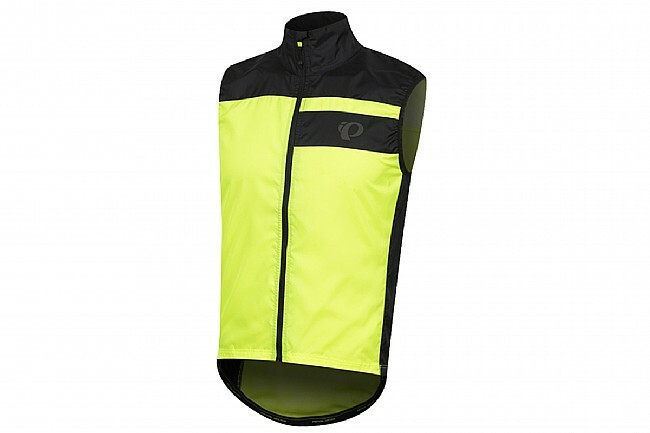 Pearl Izumi’s Men’s Elite Escape Barrier vest is a great form-fitting layering piece to keep handy in your jersey pocket, made of lightweight, ultra-packable wind- and water-resistant ELITE Barrier fabric. 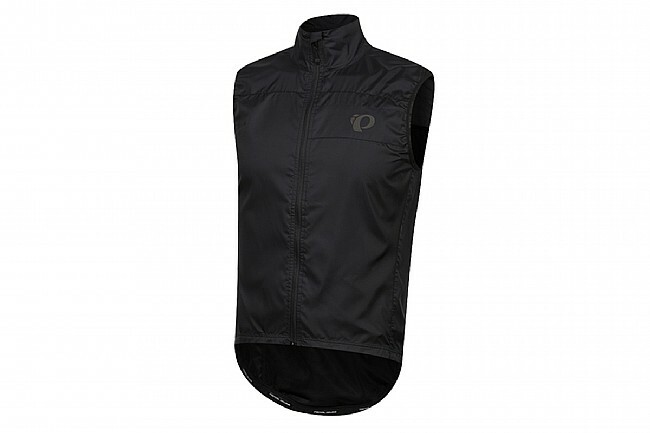 It provides warmth and wind protection across the core with mesh on the upper back to vent excess heat. 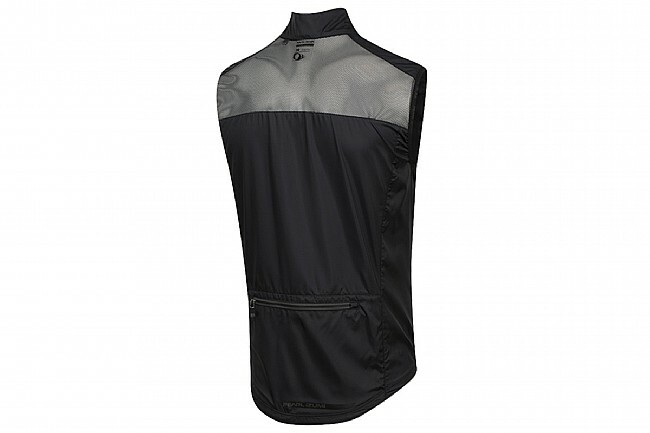 The elastic hem with silicone grip holds the vest in place and seals in warmth. 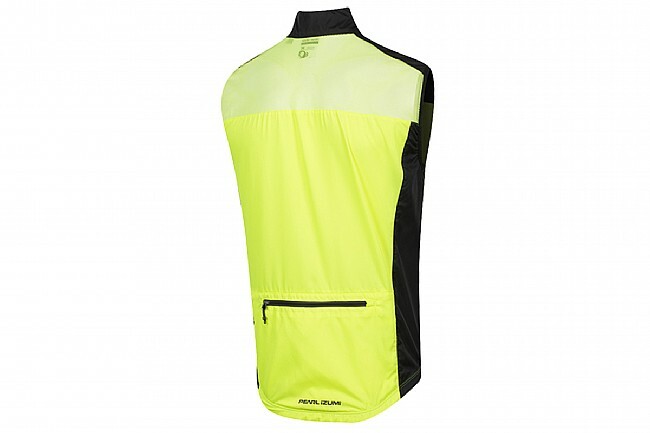 One large rear zip pocket offers plenty of storage space. Elastic hem & silicone gripper at waist. Front to back tapered collar.